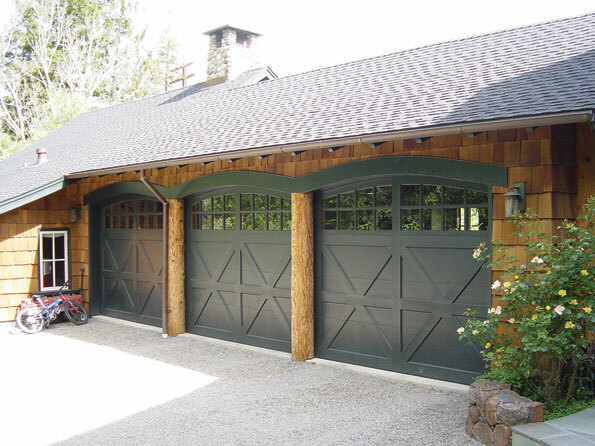 Welcome to H&M Overhead Doors, Inc.
H&M Overhead Doors Inc. proudly serves the greater Willamette Valley and Surrounding Areas. We are family owned business that started with Hans Weissenbrunner years ago. In 1997, Mark Weissenbrunner, Hans' son, took over the family business along with his wife, Amy. The H&M Family team work together on a daily basis to make sure quality service is top priority. 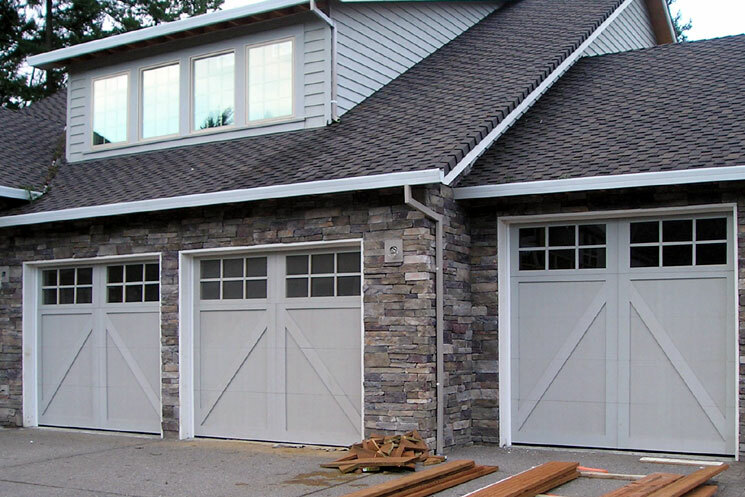 With one phone call we can make arrangements for your garage door needs, service work, new construction, or just a tutorial over the door options that are available. Mark and Hans work together in the field along with our valuable installers Tucker, Austen, and Ivan. Amy works inside sales and as the primary bookkeeper. Our business specializes in both commercial and residential overhead door sales, quality installation and repair. 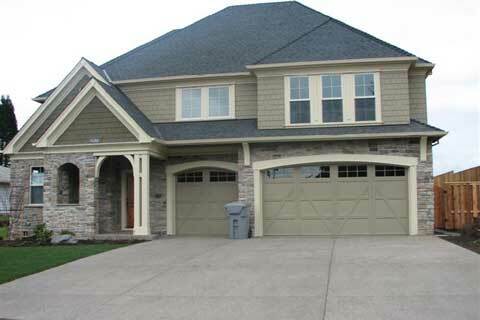 We are dedicated to offering the highest quality garage doors and service at affordable prices. We also offer Senior Discounts! For your convenience, we now accept VISA and Mastercard payments. We welcome the opportunity to supply, install, or repair your garage door or answer your garage door questions.